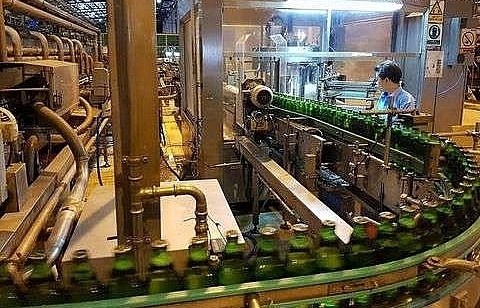 Vietnamese shares declined on Monday morning as blue chips were hit hard by strong selling pressure. 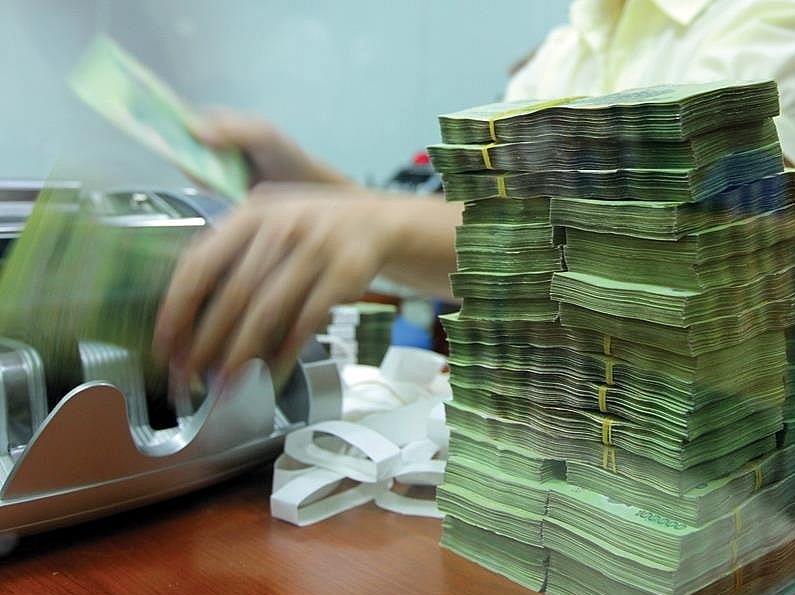 The benchmark VN-Index on the Ho Chi Minh Stock Exchange dropped 1.30 per cent to close at 970.08 points. The VN-Index recorded a weekly loss of 0.64 per cent last week. 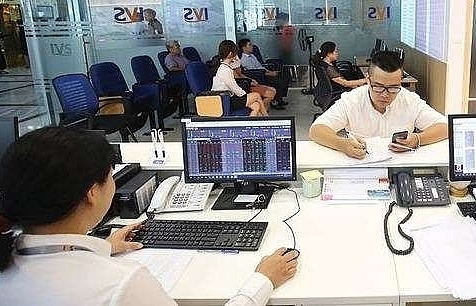 More than 85.2 million shares were traded on the southern bourse, worth VND1.8 trillion (US$77 million). 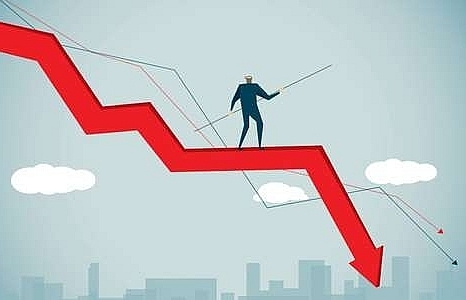 The VN30-Index, which tracks the performance of the 30 largest stocks by market capitalisation and liquidity, fell 0.11 per cent to 883.18 points. 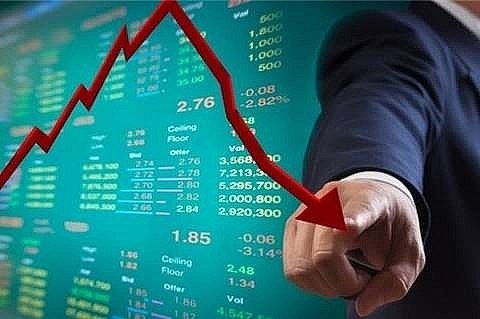 Twenty five of the 30 largest stocks in the VN30 basket declined, including real estate firms Vingroup (VIC), Vinhomes (VHM) and Vincom Retail (VRE). VIC dropped 4 per cent to VND108,700 per share. 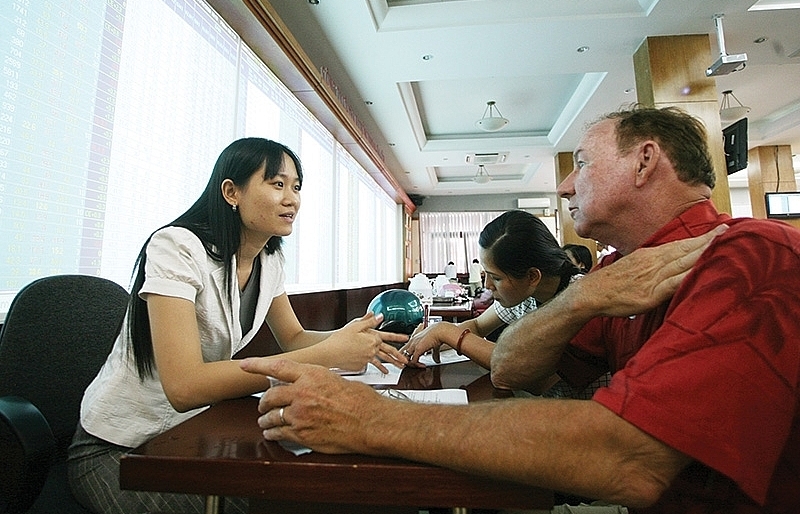 VHM decreased 4.6 per cent to VND89,000 per share. 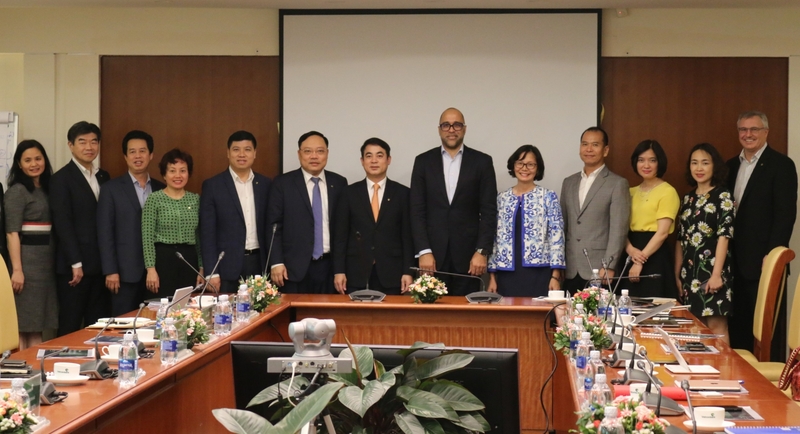 VRE decreased by 4.3 per cent to VND33,450 per share. On a sector basis, insurance, brokerage, banks, property developers and petroleum firms were among the worst-performing industries. 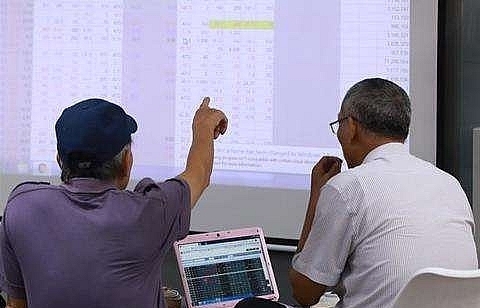 On the Ha Noi Stock Exchange, the HNX-Index decreased by 0.86 per cent to end at 106.77 points. The northern market index fell 0.16 per cent last week. 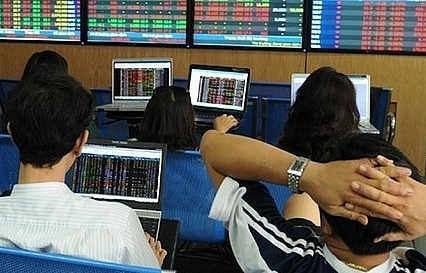 More than 18.5 million shares were traded on the northern bourse, worth VND244.5 billion.